The support for Taiwan and the cross-strait status quo by the executive and legislative branches of the EU was welcomed by the Ministry of Foreign Affairs Jan. 31. During a European Parliament plenary debate on the latest cross-strait developments the day before in Strasbourg, EU Commissioner for Humanitarian Aid and Crisis Management Christos Stylianides said the organization has always engaged with Taiwan on a broad range of issues and encouraged it to be an active player in international affairs. The EU is a like-minded partner of Taiwan and respects its system of governance based on democracy, the rule of law and human rights, he added. According to Stylianides, the EU has a strong interest in peace and security in Asia and believes Taiwan and China should engage constructively and restart dialogue. The EU supports all initiatives aimed at promoting cooperation and confidence-building between the two sides, he said. Around 20 members of the EP also spoke up for Taiwan during the debate. 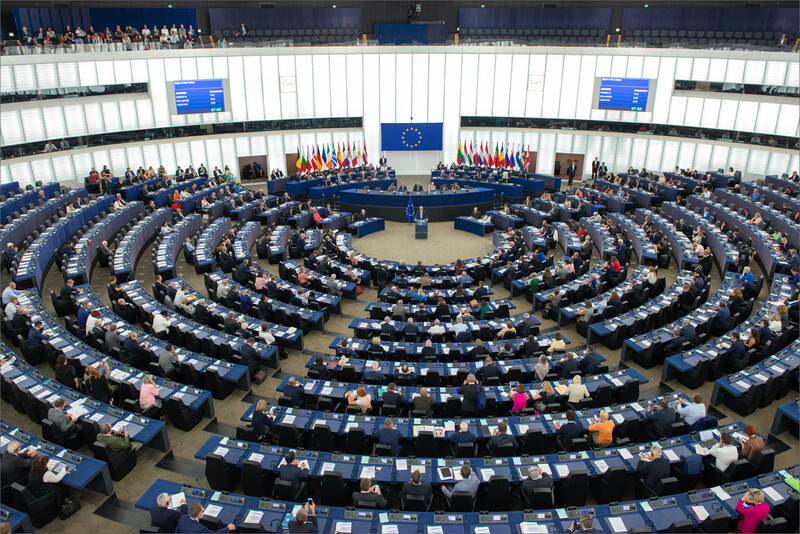 Among these, MEP Werner Langen, chairman of the EP-Taiwan Friendship Group, urged the EU to stand up to Chinese efforts to exclude Taiwan from international treaties and negotiations. Echoing President Tsai Ing-wen’s requirements for the positive development of cross-strait ties, MEP Laima Liucija Andrikiene said the wish and rights of the Taiwan people to freedom and democracy must be respected, while China must face the reality of the existence of the Republic of China (Taiwan) and must handle cross-strait disputes peacefully on the basis of equality and nonconditionality. According to the MOFA, the plenary debate reflects the importance the EU attaches to cross-strait relations. The organization’s firm and long-standing friendship is sincerely appreciated, the ministry added.